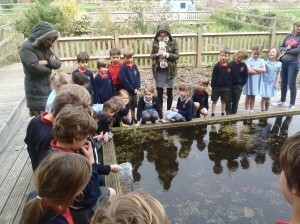 Fish in the Allotment pond! As part of a collaboration with Chichester University our Year 2 students and students from the university released some goldfish into the allotment pond yesterday. 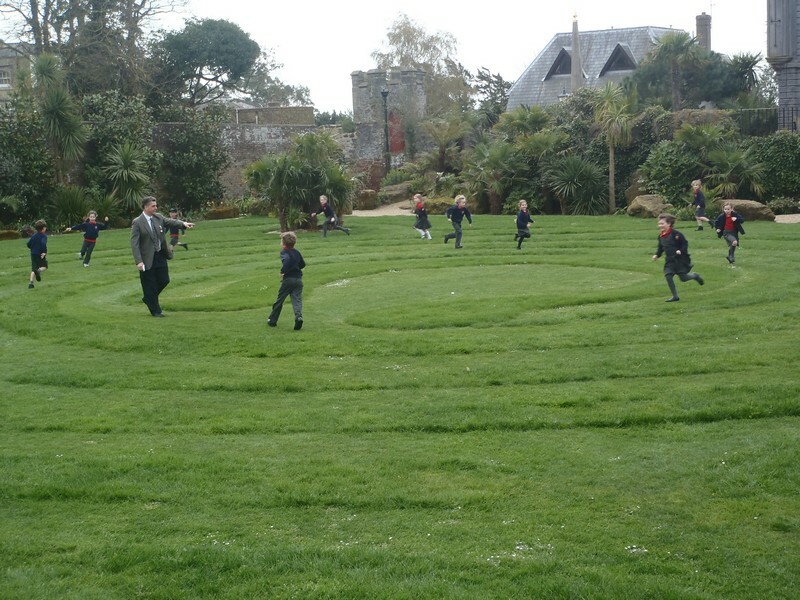 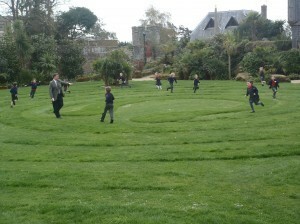 On the Friday before we broke up for the Easter holidays Years 1 and 2 visited Arundel Castle as the culmination of their Dungeons and Dragons topic. 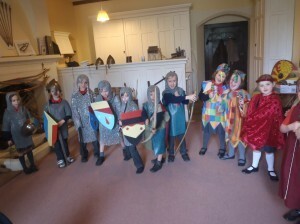 They visited the Collector Earl’s garden, went up the Keep, had a look at all the armour and dressed up!